Steve Jobs ger IBM fingret. Det var tyngre förr. 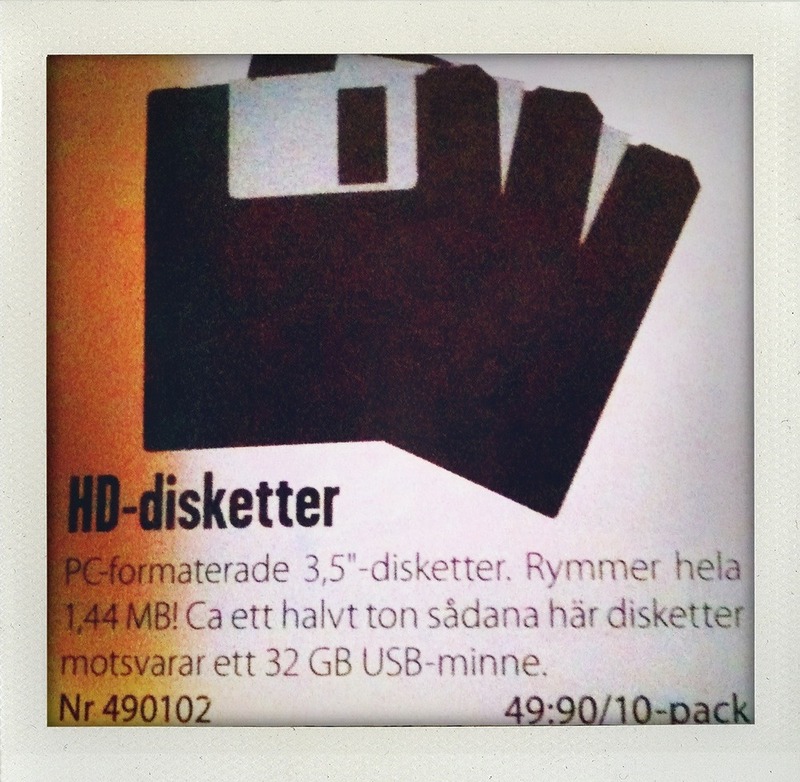 Mycket pengar per megabyte. It is here where GUST’s e-foundry guys, Bogusław “Jacko” Jackowski and Janusz M. Nowacki aka “Ulan”, supported in LaTeX matters by Marcin Woliński, are delivering fonts developed by them for the “Latin Modern Project”. 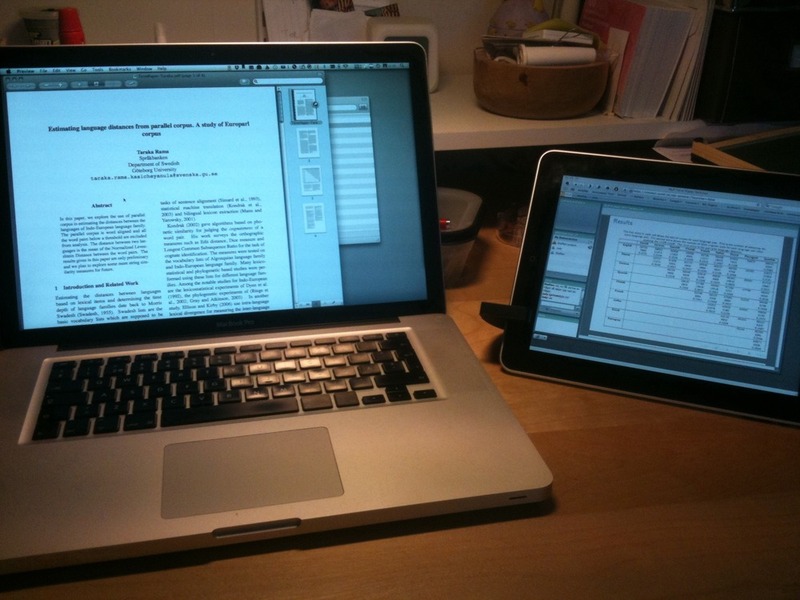 You may go directly to the download section and/or consult the available publications. You might also be interested in the fonts’ licensing. The method and scope of this project, more fully described in the available publications and presentations, has become to be known as “LM-ization”. This method was also applied to the font families distributed with the Ghostscript program to produce the TeX Gyre fonts. Latin Modern, my favourite type family at the moment. Derived from the Computer Modern family by Donald Knuth. The Computer Modern family is the default font family used in TeX. Great work, many formats, freely downloadable. Good choice of gestures. They look intuitive.